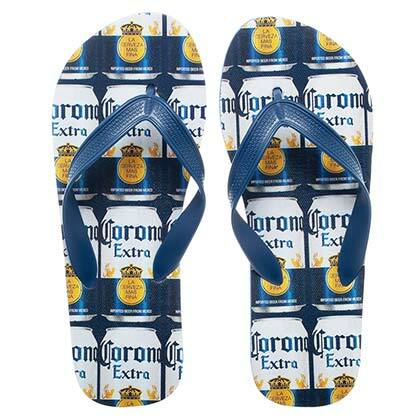 You love beer? 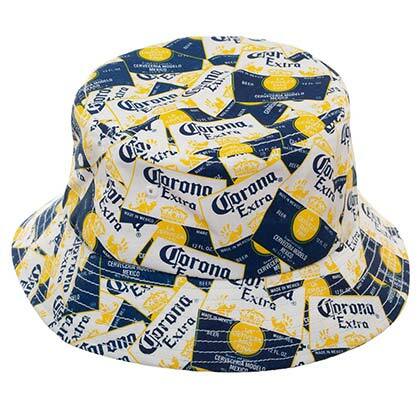 Then paint your world in yellow with Corona’s gadgets. 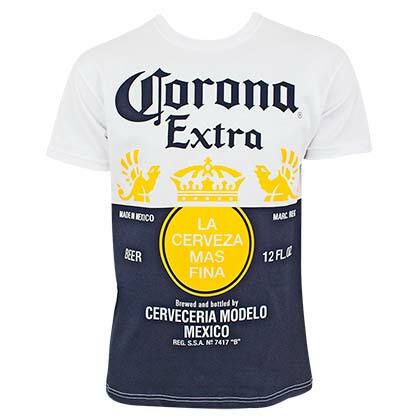 Produced by the Grupo Modelo since 1925, the famous beer brand is the star of this fantastic collection for the truly dedicated! 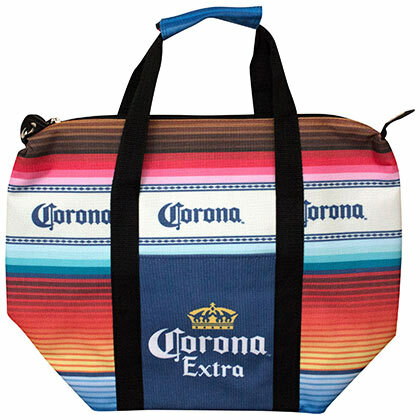 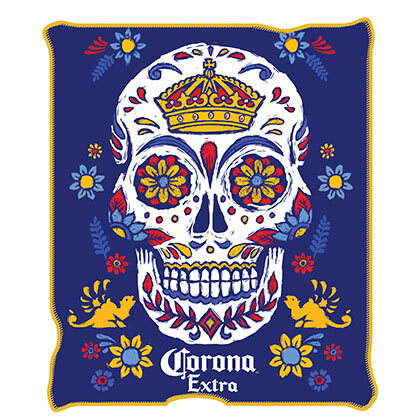 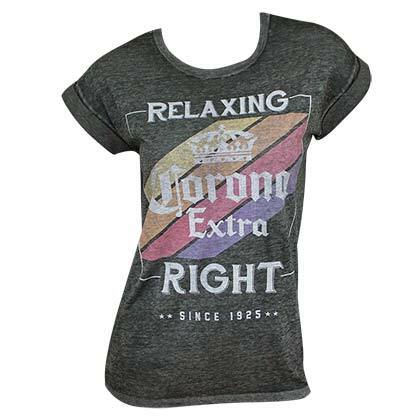 Color your wardrobe with Corona’s t-shirts and hoodies . 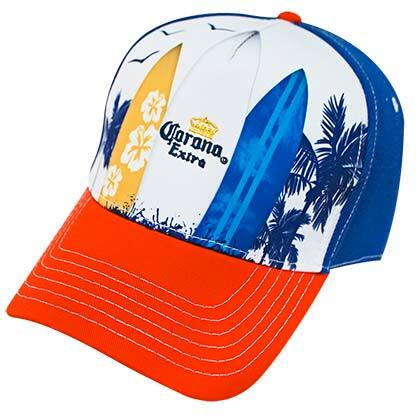 For this summer, you will find an entire catalogue at your disposal, including bikinis, bermuda shorts, beach towels, caps and flip-flops. 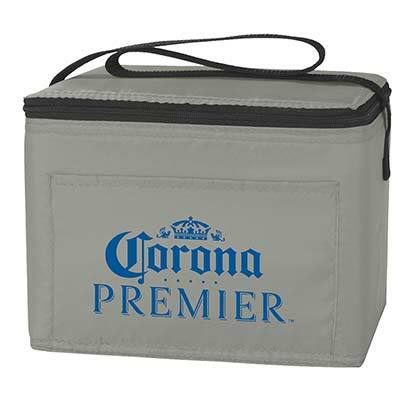 And while you get some sun, make sure your beer is always fresh with our bottle cooler, available in various designs and colors. 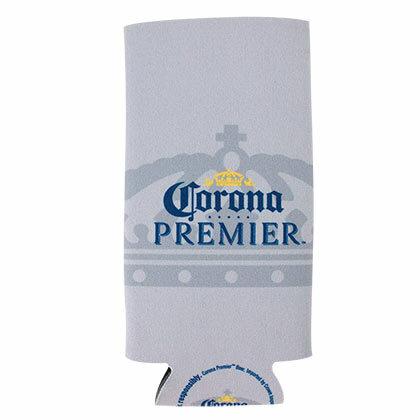 Flip through the collection and order right away your favorite products in order to celebrate your fantastic Corona-time! 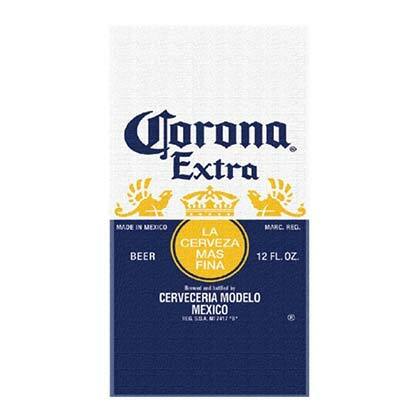 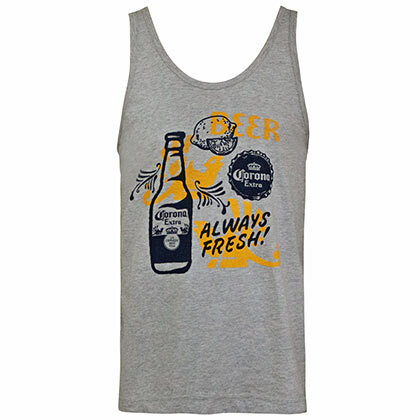 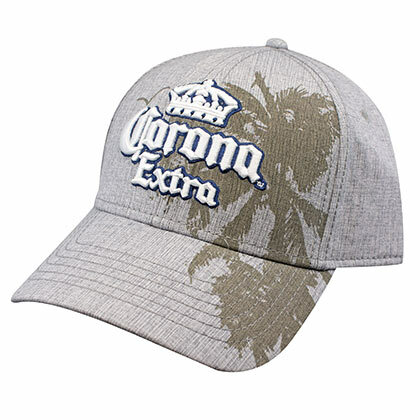 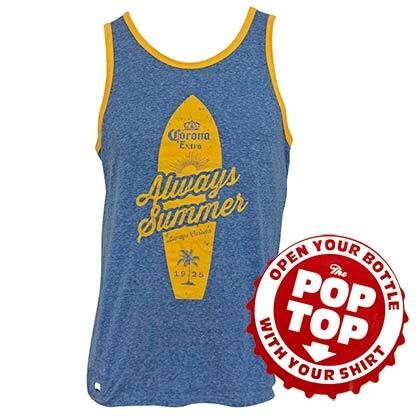 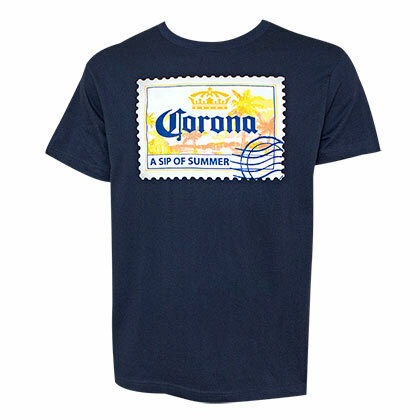 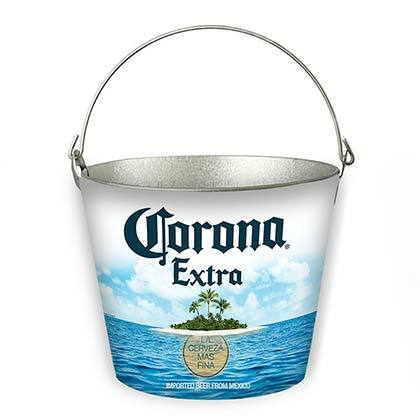 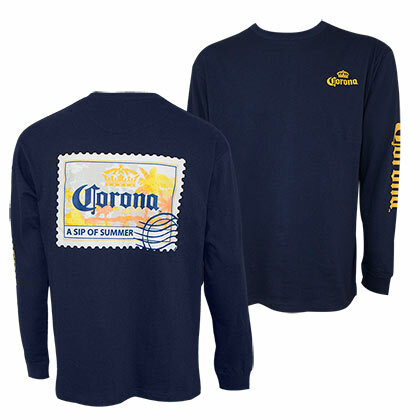 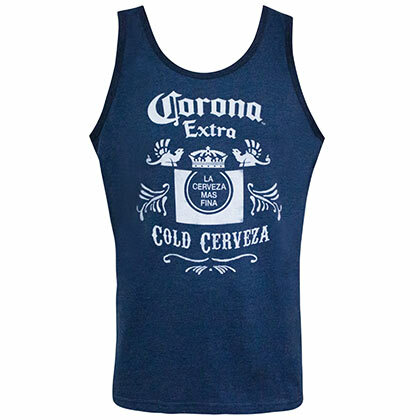 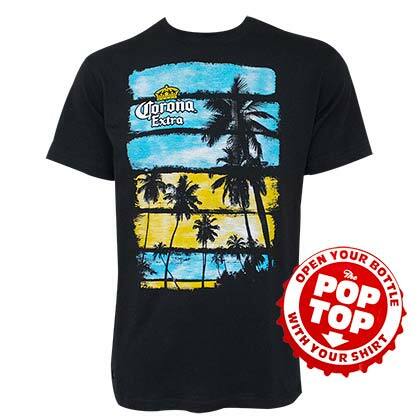 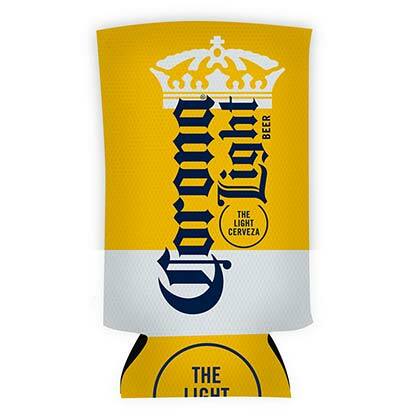 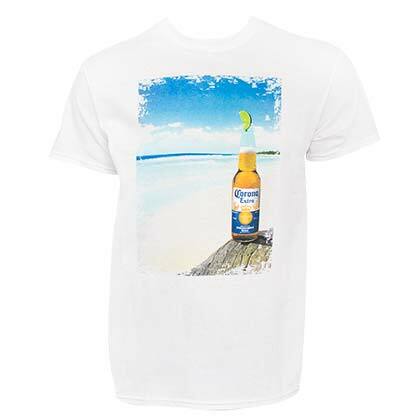 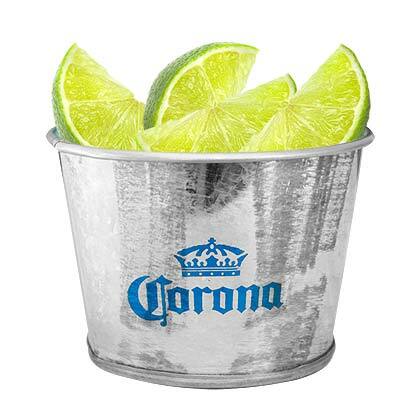 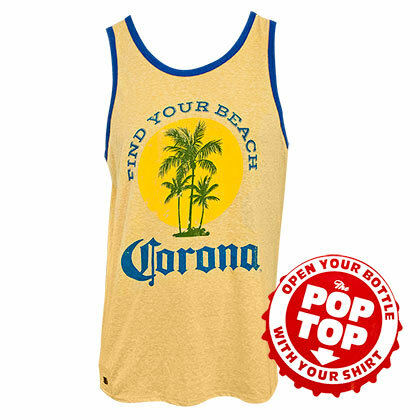 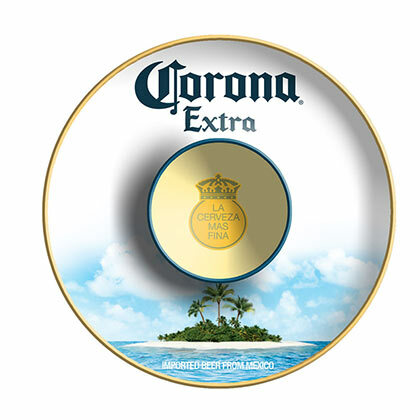 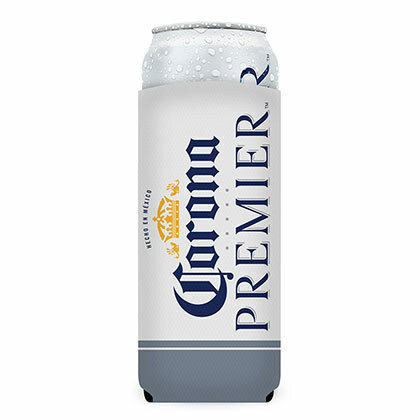 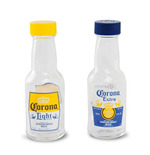 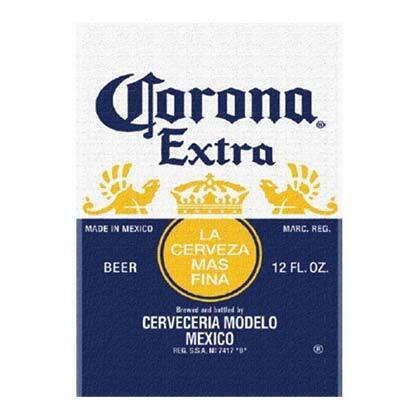 Corona Extra T-shirts: nice, practical, fresh like a sip of beer! 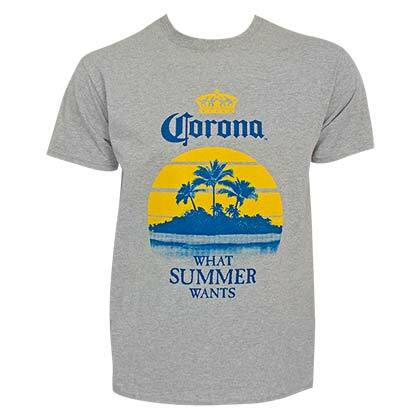 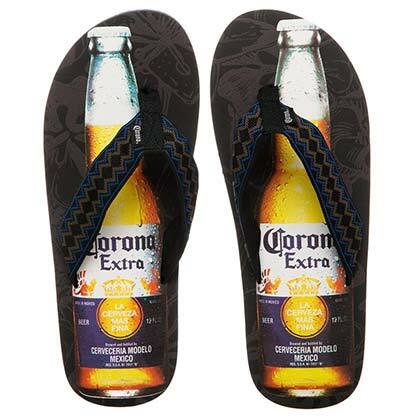 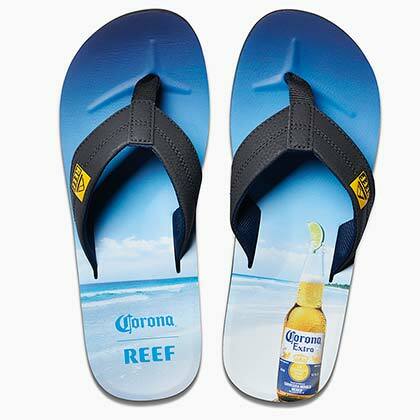 Corona Extra is definitely associated with summer. 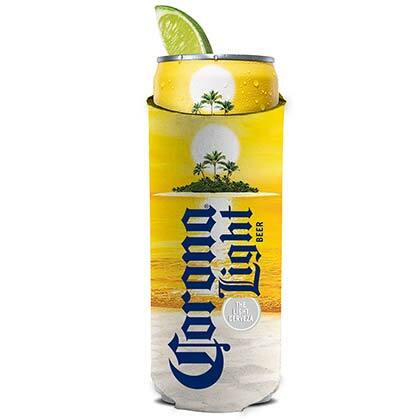 The fresh and light taste, the low alcohol content, even the brand’s image, make Corona the perfect companion for the long summer evenings, maybe in company of your friends while sharing a beautiful sunset. 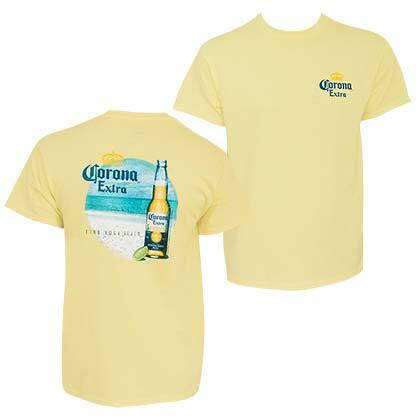 For that very reason you will find in our store plenty of t-shirts Corona Extra , caracterized by a saucy and at the same time practical design, the t-shirts are all defined by the famous beer logo and its colors, yellow and blu, totally perfect for summer. 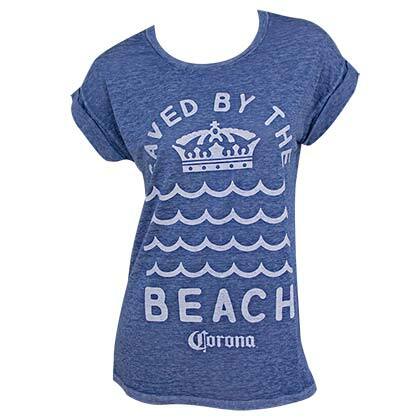 The t-shirts, for men and women, are a must have for all of this brand’s fans. 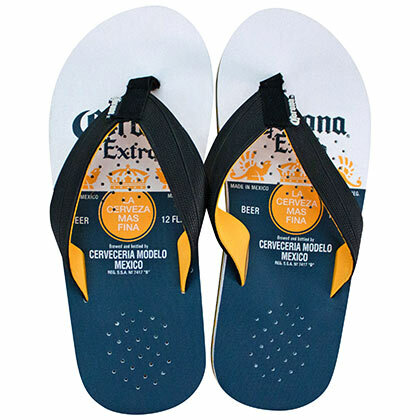 Put them in the backpack or in the bag and put them on when you go out with friends, while you exercise or when you relax in good company. 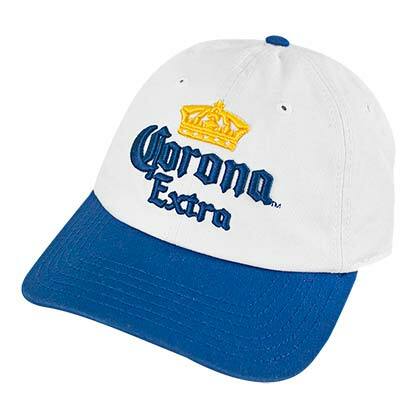 T hey are all official products and of the highest quality, like the rest of the clothing section and the accessories on sale in our shop: hoodies, hats , bags, backpacks and so much more. 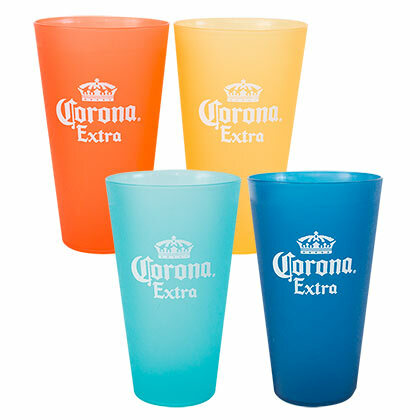 Discover and admire the various models available: you will want to buy them all to color your summer with your favorite beer’s colors! 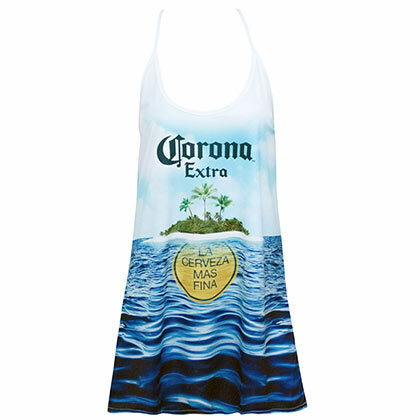 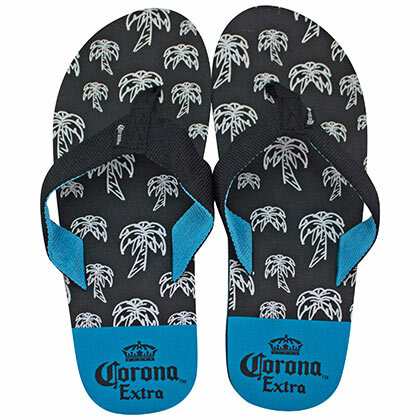 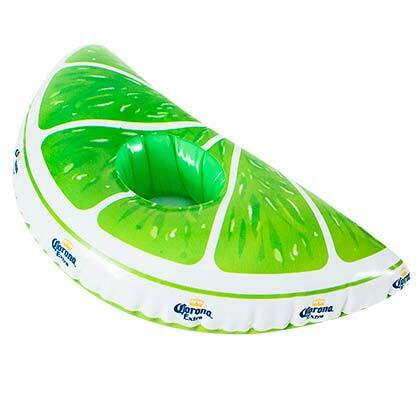 A Corona Extra swimsuit is one the items that must be in the closet of summer lovers. 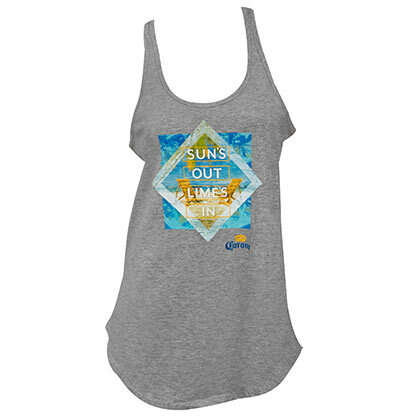 Moreover, a swimsuit is not only a piece of clothing worn to the beach, to the pool or at the lake: it’s also a perfect piece of clothing for fashion addicted. 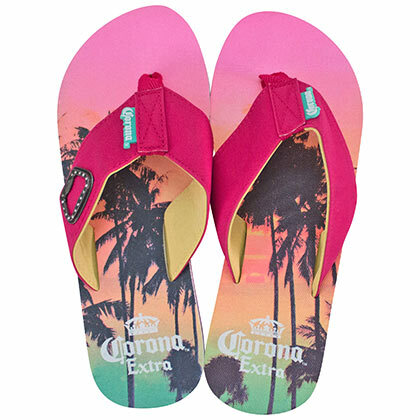 The latest trends brought back the one piece swimsuit and made it fashionable again, but the bikini remains an evergreen. 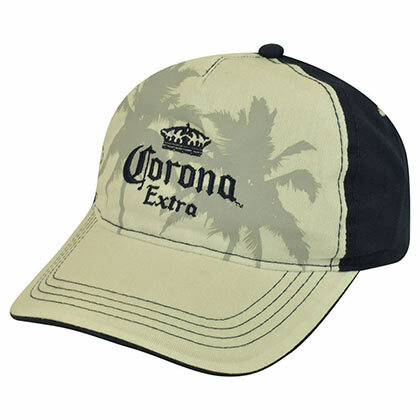 You will find both in our store, of different kinds and with the colors of you favorite beer brand. 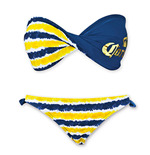 If you want your cleavage to be admired, try this sweet heart bandeau bikini or this bandeau bikini : monocolored or hawaiian colors. 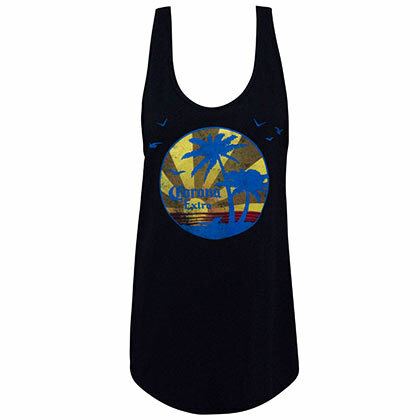 If you want a more vintage look, how about a one piece swimsuit with a blue ocean design and a fantastic tropical? 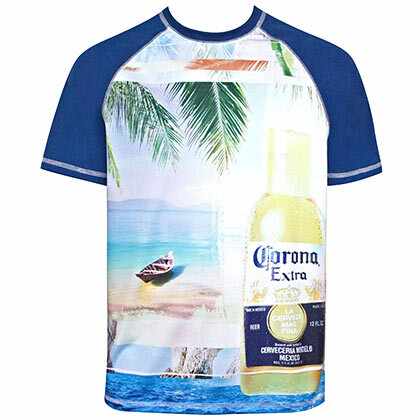 The swimwear that we propose are not only for women, we also have a wide choice of men’s Corona swimsuits they are perfect to highlight your body and enhance your style. 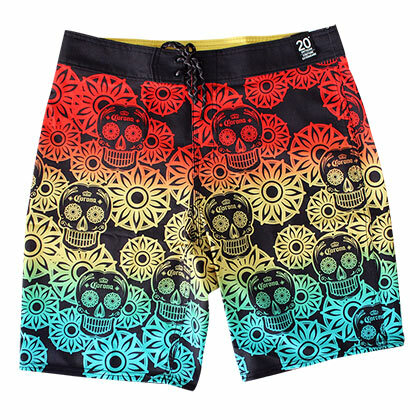 The shorts models reproduce the dream landscap, the practicality and the coolness that only these products can ensure! 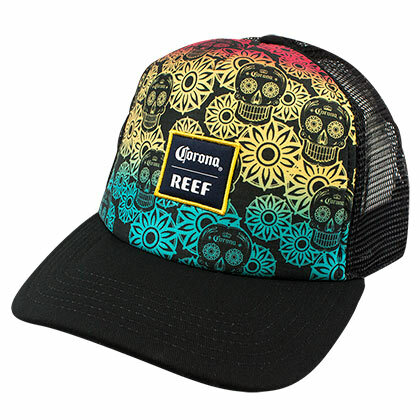 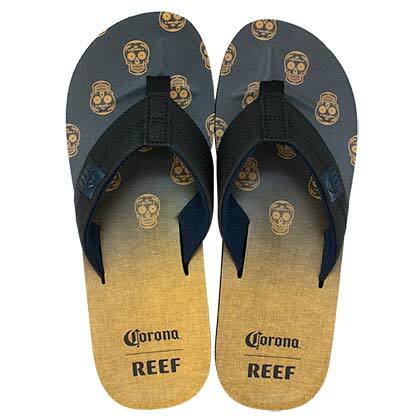 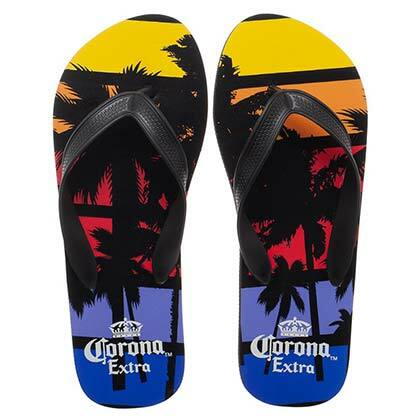 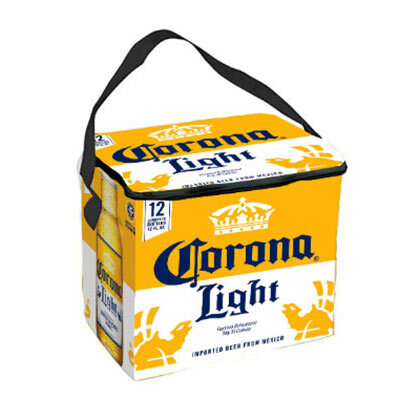 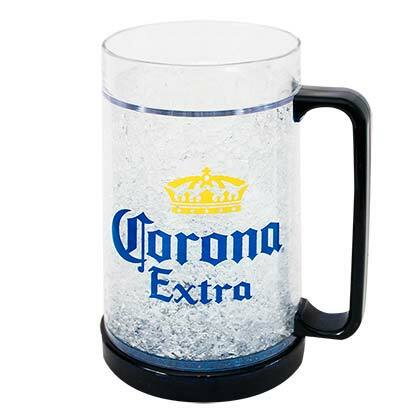 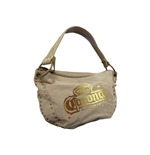 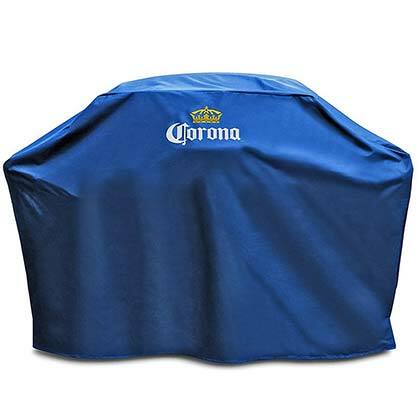 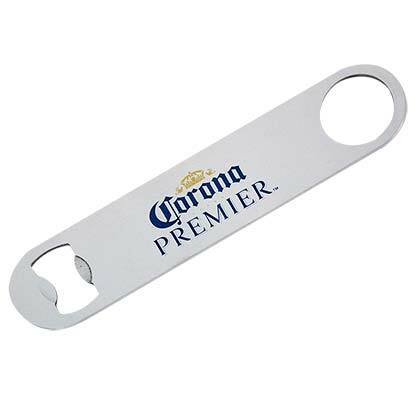 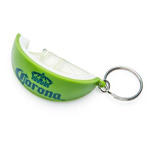 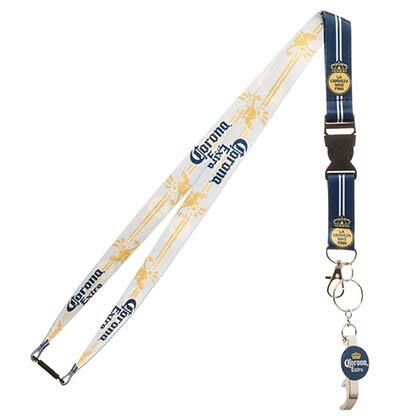 Accessories for the table, bottle openers, cool bags, iPhone covers, tankards , magnets: welcome to the section dedicated to the beer’s gadgets Corona. 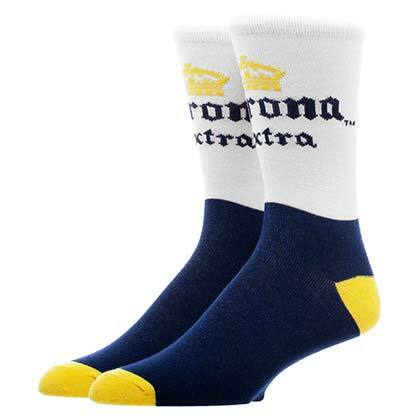 The products are a 100% official, they are perfect to suit everyone's needs. 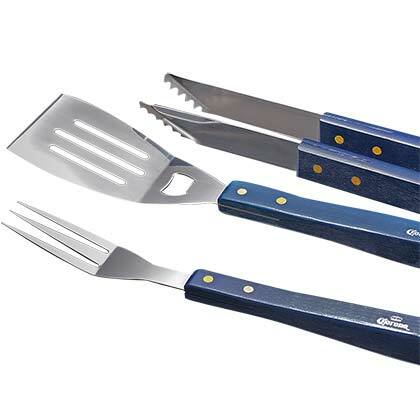 The set is really crazy and designed to meet everyone’s taste, you can also use this set to find a funny and an out of the box gift idea!